Theranos has issued corrections for thousands of blood tests and has voided two years' worth of results from one of its devices. It's the latest setback for the embattled startup, which is facing federal probes. 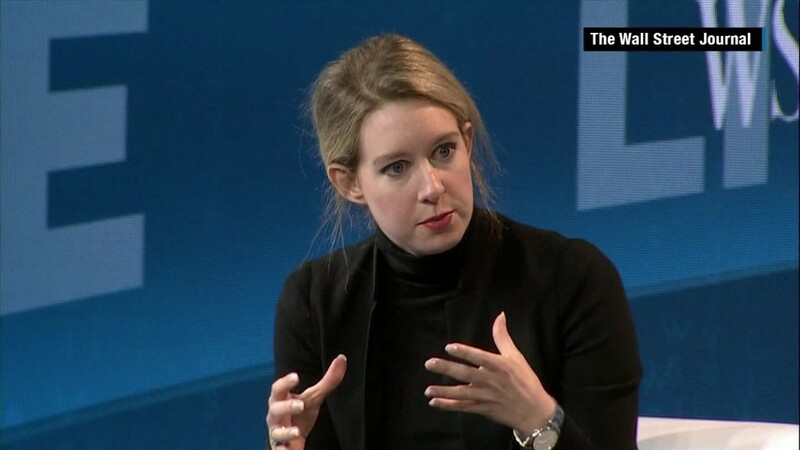 Theranos spokeswoman Brooke Buchanan said Wednesday that no patients suffered harm due to the inaccurate tests, citing an analysis conducted by the company. She declined to provide details of the analysis. The move to correct the test results, first reported by the Wall Street Journal, comes as Theranos faces scrutiny from The Centers for Medicare and Medicaid Services (CMS), the Securities and Exchange Commission and the U.S. Attorney's Office for the Northern District of California. Buchanan said Theranos informed CMS of the voided tests and the corrected results. CMS couldn't be reached for comment late Wednesday. The company has annulled blood-test results from its "Edison" devices from 2014 and 2015, Buchanan said. She declined to provide details on the other tests that were corrected. "Excellence in quality and patient safety is our top priority and we've taken comprehensive corrective measures to address the issues CMS raised in their observations," Buchanan said. "As these matters are currently under review, we have no further comment at this time." Theranos has positioned itself as a provider of cheaper, more efficient alternatives to traditional medical tests. It claimed it could process up to 70 lab tests on just a few drops of blood. It was once valued at more than $9 billion and billed as a classic industry disruptor. But in October, a scathing report in the Wall Street Journal called much of its technology and testing methods -- including the Edison devices -- into question, prompting wider scrutiny. The WSJ reported that Theranos' Edison machines were "the main basis" for the company's $9 billion valuation in a 2014 funding round. Theranos has said previously that Edison "is only one of many proprietary devices used as part of Theranos proprietary technologies."